Mission of the LaSalle Public Elementary Schools is to provide a nurturing, challenging learning environment in order to assist each student in becoming lifelong learners and socially responsible citizens. 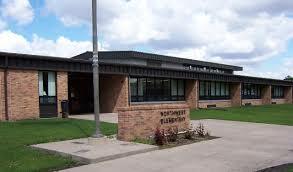 Northwest Elementary School is composed of grades PreK-5 with an enrollment of approximately 600 students. The school operates from 8:00am-3:00pm. Trimesters of 12 weeks make up the school year. Northwest is the only public elementary school in La Salle. 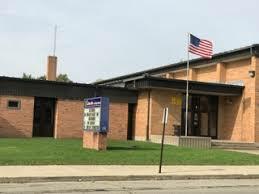 Lincoln Jr. High School is composed of grades 6-8 with an enrollment of approximately 300 students. The school operates on a fixed daily schedule with most periods of 44 minutes and 3 periods of 30 minutes each. Trimesters of 12 weeks make up the school year. The school is the only junior high school in La Salle.